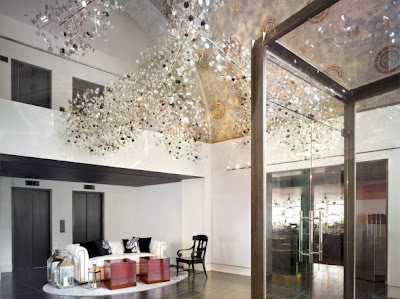 Talk about making a grand entrance...I'd love to step foot in either of these interiors! Very Sleek and Modern! I love your blog!